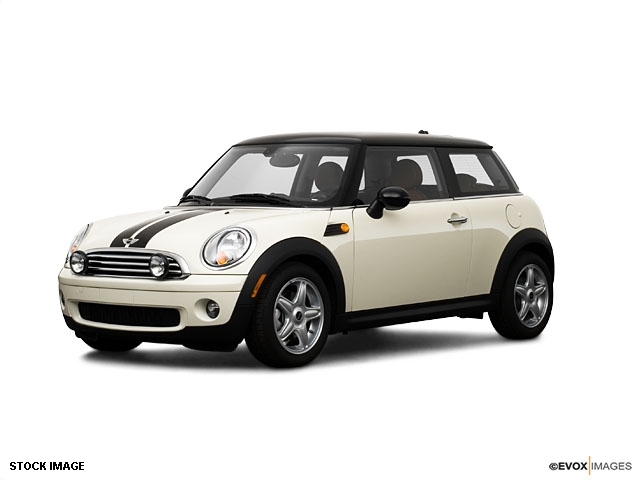 Mini is British Motor Company (BMC) original brand that produces small economy cars since 1959. The brand was acquired by BMW in 1994. At the end of 20th century there was ‘Car of 20th century’ contest during which Mini was given the second place as most influential vehicle of the twentieth century after Ford Model T.
The necessity of creation a compact and economy vehicle appeared in the second half of 1950s when Suez crisis took its place and showed that the gasoline supply may be cut, so fuel economy is reasonable. 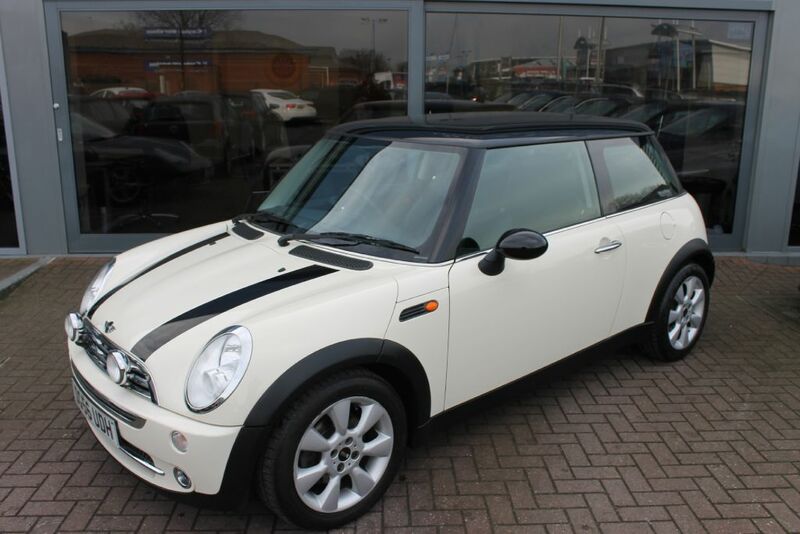 So, in the very beginning there was a necessity of creation of such a car, it turned into national British brand and nowadays Mini has become something stylish. 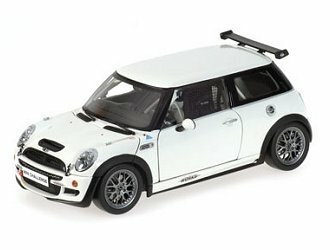 Due to product placement and overall popularity of the brand around the world pretty much every single person who has ever seen TV or entered Internet knows what Mini Cooper is. 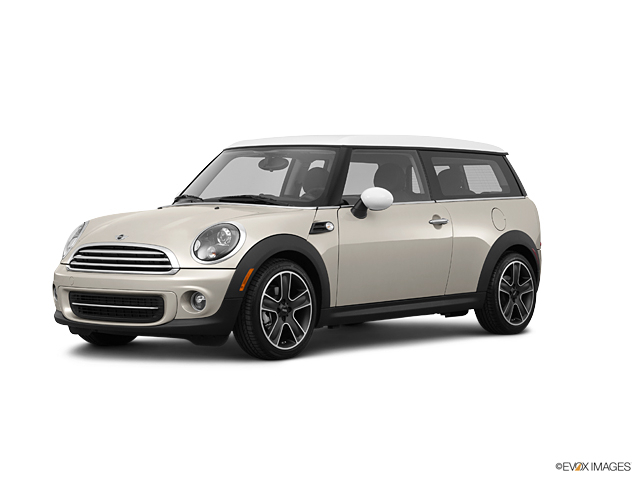 Nowadays Mini offers its customers seven various models including Hardtop, Coupe, Convertible, Roadster, Clubman, Paceman and Countryman. All of them look different and have different technical specifications so everyone will be able to find a vehicle that will be able to meet all your requirements. Also each modification is available in unique ‘john cooper works’ design and technical specs that will underline your personal style. All the John Cooper Works cars have a 208 horsepower engine so it can drive pretty fast. 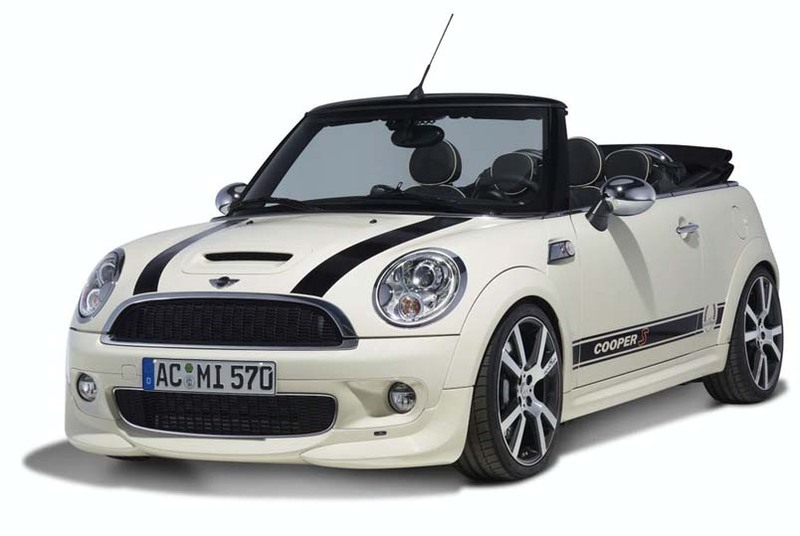 Classic Mini Hardtop comes in three versions – Cooper, Cooper S and John Cooper Works model specification, which was mentioned above. 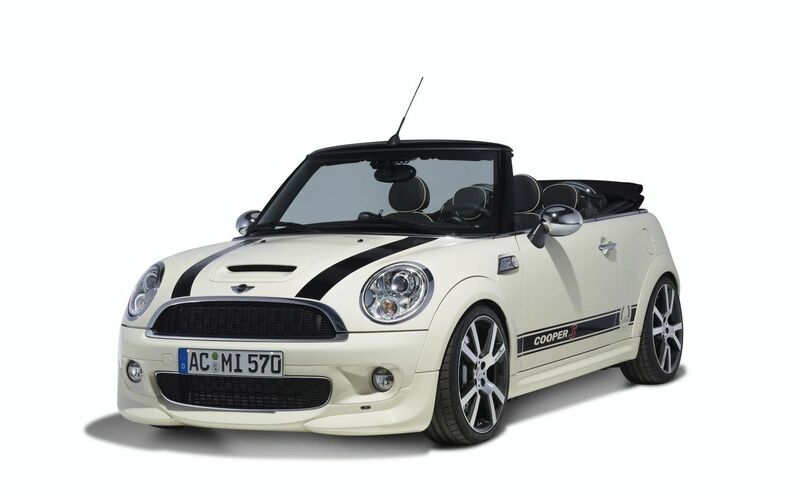 Basic spec of Cooper Hardtop furnished with 1.6L Engine with 121 horsepower that is able to make 0-60mph in 8.4 seconds and drive at maximum speed of 126 miles per hour. 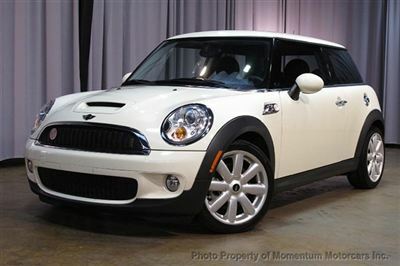 Doesn’t it feel amazing driving a brand new Mini car of the trim and technical spec you wanted? When the interior is made of leather, exterior has exact the form you wanted and it painted your favorite color? It is the top model out of list of all models of that particular car brand, which you like the most. Let yourself imagine it. Feel the steering wheel, which is also covered with genuine leather, imagine music playing while you can hide the roof of your Chevrolet, Volkswagen, Mini or any other convertible model of the brand you like driving 80mph. Feel the bass spreading around from ten top-quality speakers built-in your car. Can you imagine 300 something horsepower that engine of your 2014 year model coupe or sedan has? Can you see through your rare view mirror how you leave all the other cars behind? If you can do this then you can get the maximum out of Mini list of models by year available at the website. 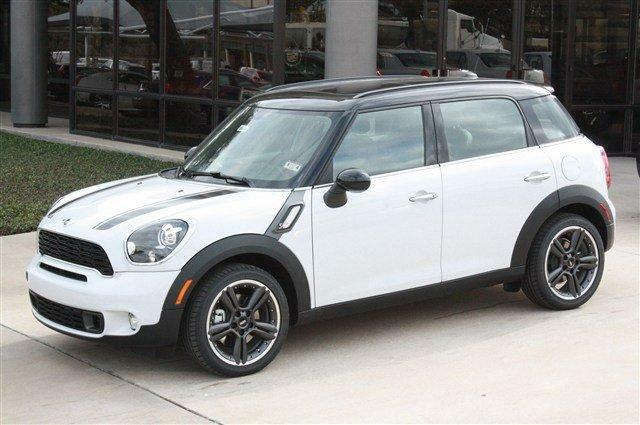 Go ahead and pick any Mini car models by year whether it is a used SUV or a brand new luxury sedan or convertible model made by your favorite brand.